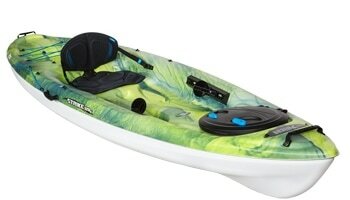 Wind Solo is one of the bestselling and popular models in Tahe Marine range. 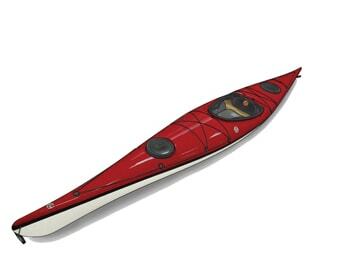 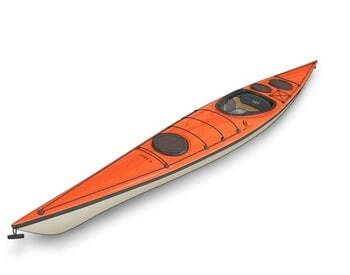 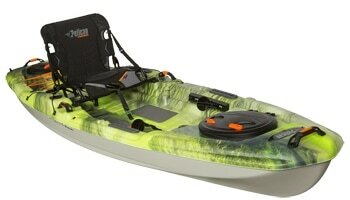 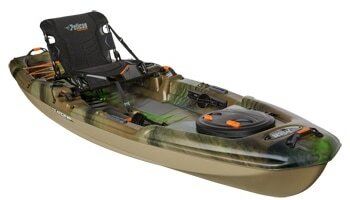 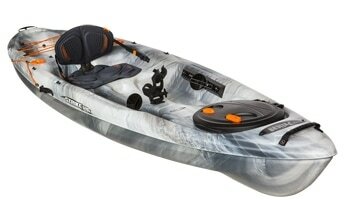 It is a fast and efficient kayak that is a joy to paddle. 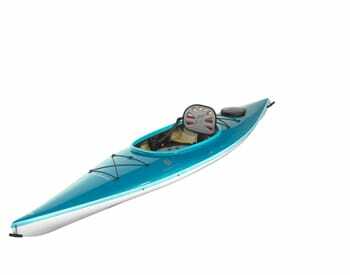 Wind Solo features a shallow V-shaped hull which ensures fast acceleration, speed, and a nice balance between maneuverability and tracking. 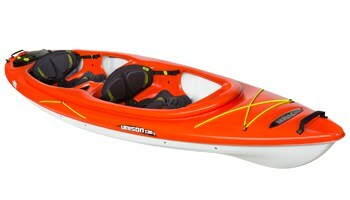 It suits for a wide range of kayakers with different skill levels. 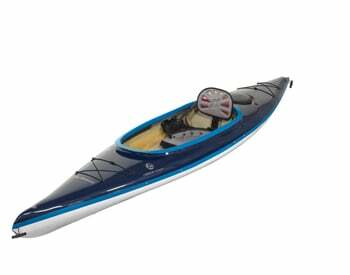 Wind Solo can handle a variety of paddling conditions on the ocean and is equipped with three hatches and spacious storage compartments for all the equipment you may need. 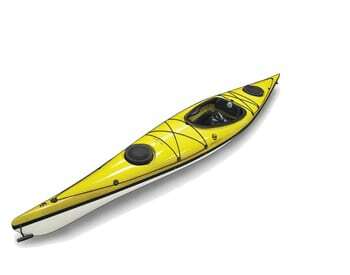 Wind Solo is an excellent choice for exercise and longer expeditions. 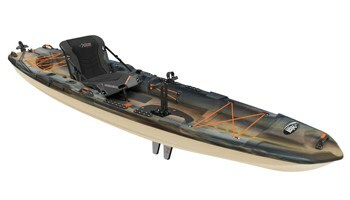 Wind Solo comes with either a skeg or rudder/ skeg combination.